Extra flexible & breathable. Strong adhesion. Protects and cushions the wound. Ideal for joints. Textile plasters. Durable. 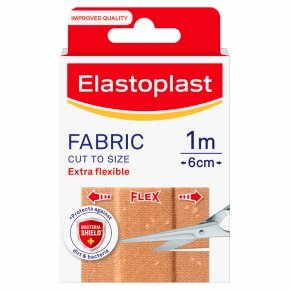 Can be cut to size required.For covering and protection of minor, everyday wounds such as scratches, cuts and grazes.